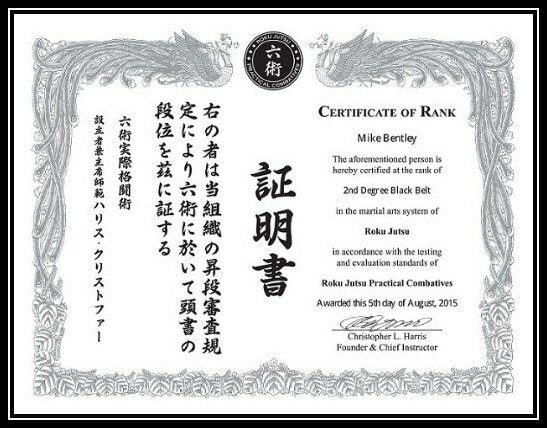 In Japanese the word Roku means "six" and the word Jutsu means "method". 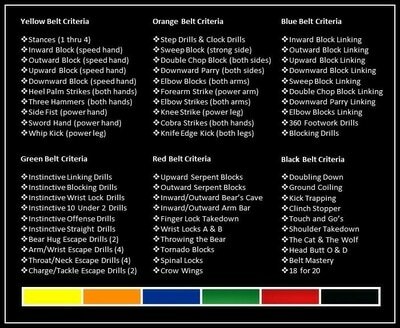 Roku Jutsu was created by Chris Harris in 1993 after taking the most practical and effective techniques from six different systems of martial arts and combining them. The goal was to develop a hybrid system of combatives designed for training law enforcement, military, and the elite. To be adopted, each technique had to be practical in its use, simple to perform, and highly effective. 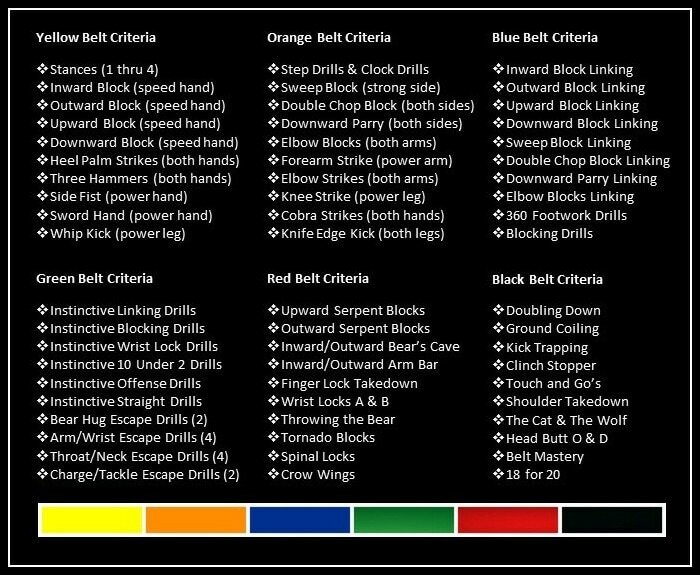 The system contains six belts of rank with each belt containing ten techniques (60 total). 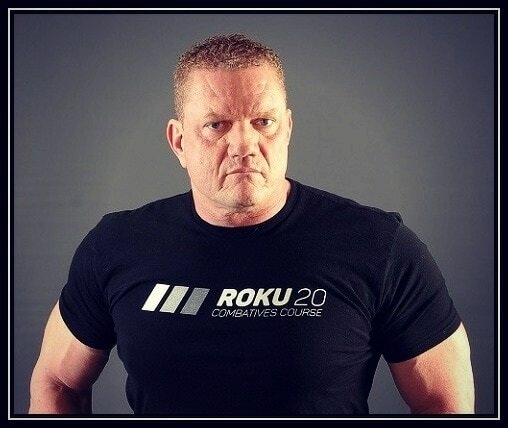 Chris Harris began training in Martial Arts in 1978 and has been teaching professionally since 1993. Over the past 25 years, as an independent contractor, he has trained law enforcement, military, and federal agencies for the U.S. and its allies. He has authored four books, including The Complete Idiot's Guide to Self-Defense and has produced several training and instructional videos. In addition, Mr. Harris has patented several non-lethal safety devices, is a U.S. military veteran, and has been inducted into the United States Martial Arts Hall of Fame.